EU to spend N10bn to fight corruption in Nigeria – Royal Times of Nigeria. The European Union on Tuesday said it would spend €23.3m (N9.9bn) on a four-year programme that would focus on tackling corruption in Nigeria. The EU Ambassador and Head of Delegation to Nigeria and ECOWAS, Kurt Cornelis, said this in Abuja during the inauguration of the four-year Rule of Law and Anti-Corruption Programme in Nigeria and disclosed that the British Council office in Nigeria would implement the programme. 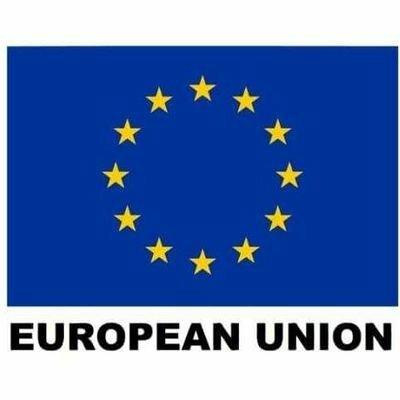 “The EU had affirmed its commitment to supporting Nigeria to improve the justice sector and strengthen the fight against corruption through the financing of the programme tagged, RoLAC. “Criminal justice reform and the fight against corruption are complementary and mutually reinforcing. Corruption is both a cause and driver of poor governance and performance of the criminal justice system. “At the same time, a strong Nigerian criminal justice sector, able to dispense timely and effective justice would strengthen the fight against corruption, as incentives to engage incorrupt practices are reduced.